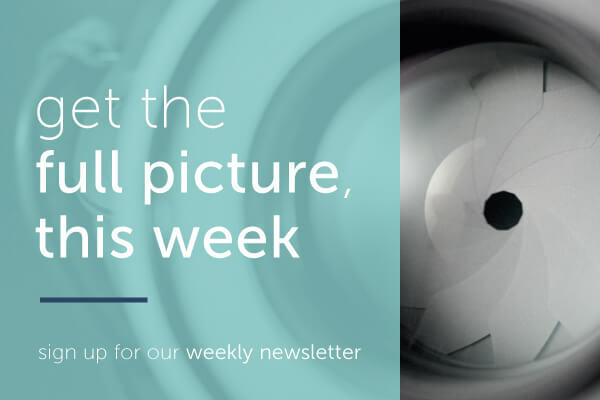 In response to client demand, legal and accountancy firms globally are focused on technology initiatives that will improve client experience around service delivery. However, the initial client intake experience is often overlooked, with responsibility for this activity falling to fee-earners. With Know Your Client (KYC) activities largely carried out in face-to-face interactions, beyond the control of compliance teams, demonstrating a compliant and consistent process is difficult. Failing to do so, however, can lead to regulatory action and fines. Using an innovative blend of intelligent process automation, artificial intelligence and business logic, encompass automates KYC discovery to streamline the client intake process and significantly improve turnaround times. The encompass KYC platform automatically accesses all required KYC data sources to dynamically unwrap corporate ownership structures, discover beneficial owners and identify regulatory and adverse media risk. Our results speak for themselves. The UK operations of a leading international law firm put encompass’ automated KYC discovery capabilities to the test. The tests demonstrated that in the time taken to complete one case using the firm’s existing process, encompass’ automated process could complete more than 60. Using an innovative blend of intelligent process automation, artificial intelligence and business logic, encompass automates KYC discovery. The automation of manual processes ensures established KYC processes are carried out consistently across a firm’s entire customer base, supported by a comprehensive audit trail for demonstrable compliance. The encompass KYC platform automatically accesses all required KYC data sources to quickly and accurately unwrap corporate ownership structures, discover beneficial owners and identify regulatory and adverse media risk. By alleviating the manual burden on KYC analysts encompass significantly improves both productivity and job satisfaction. Our results speak for themselves.Working with Brodies LLP, a leading Scottish legal firm, their senior team recognised encompass as a key component in achieving the firm’s goal of fully meeting the requirements of regulations, such as 4MLD and GDPR, while maintaining their high standards for client service. Our aim is to establish best practice for compliance in our sector, and we saw working with encompass as a way to create advantages from a change in regulations… with encompass, the job of the KYC analysts is far easier, the richness and quality of our data is far better and more accessible, and the process of KYC is accelerated. Our results speak for themselves. 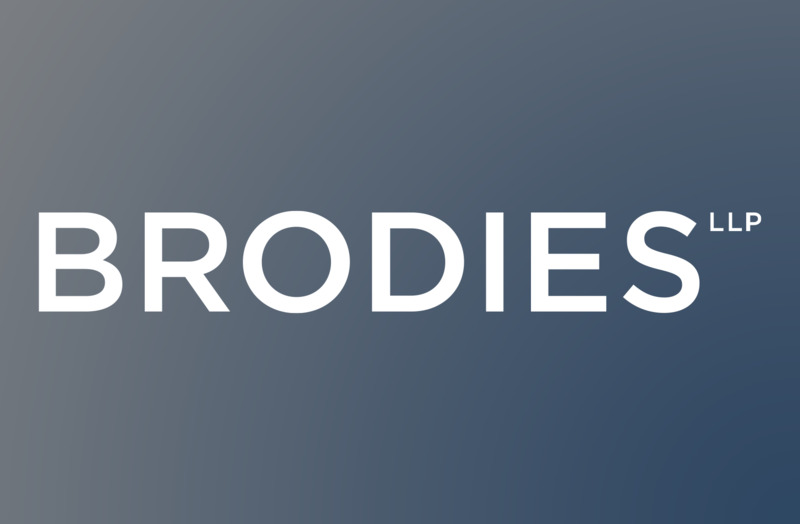 Working with Brodies LLP, a leading Scottish legal firm, their senior team recognised encompass as a key component in achieving the firm’s goal of fully meeting the requirements of regulations, such as 4MLD and GDPR, while maintaining their high standards for client service. Legal and accountancy firms are increasingly turning to client lifecycle management (CLM) technology to improve the client intake process. A successful implementation will ensure firms can offer prospective clients a smooth and efficient onboarding experience, while complying with increasingly stringent anti-financial crime regulation. Using an innovative blend of intelligent process automation, artificial intelligence and business logic, encompass automates KYC discovery across a firm’s complete set of trusted KYC data sources, and in line with existing policies and procedures. Our flexible deployment options cater to a firm’s specific needs. The encompass user interface offers immediate, out-of-the-box deployment, allowing firms to automate costly and time-consuming KYC process prior to a full CLM rollout. Post-rollout, our API integrates quickly and easily to fully automate the KYC process entirely within the CLM environment. Integration of encompass with [our existing systems] allows the firm to maintain one version of the truth about its clients, including results of our KYC checks… The system presents information in a means that is simple to understand, making it easy for us to act. Having our Compliance team use encompass simplifies the work of the lawyers by providing them with rich and clear information. As competition for new business amongst legal and accountancy firms increases, a superior client onboarding experience can be a significant business advantage. However, more complex compliance requirements are slowing down onboarding and frustrating clients. Fee-earners are also spending more time on non-billable KYC activities than ever before. Using an innovative blend of intelligent process automation, artificial intelligence and business logic, encompass automates KYC discovery across all required sources to significantly simplify the client intake process and reduce the administrative burden on fee-earners. Our KYC platform uses intelligent process automation to perform robust KYC on entities and individuals eight times more quickly than manual processes. The result is fast, frictionless and compliant onboarding across the entire customer base.